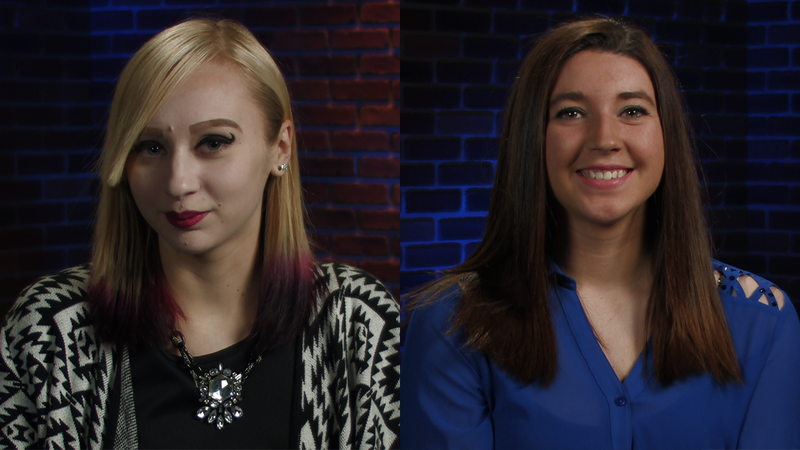 Congratulations to Olivia Miller and Alorah Colwell of Wyoming Area - WVIA's Artists of the Week! Artist of the Week Olivia Miller Olivia Miller is WVIA's Artist of the Week. Artist of the Week Alorah Colwell Alorah Colwell is WVIA's Artist of the Week.